Yes, This Carriage House by Yankee Barn Homes Really IS Where I Live! I know I’ve posted about it a number of times, but I still get people wondering if this truly is my home. 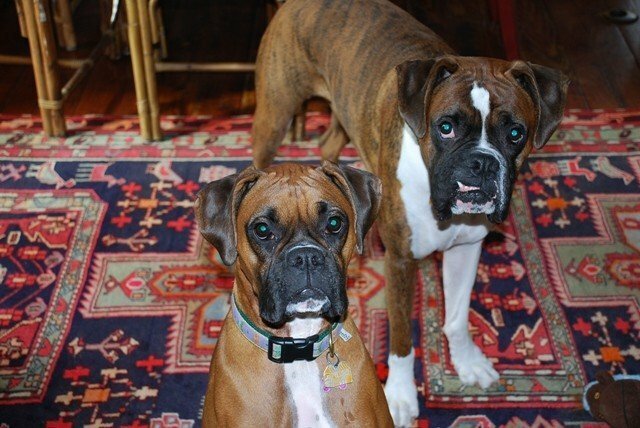 YES, it really is where I live; along with my husband and our two Boxers, Deacon and Violet. When I post pictures such as the following, I’ve most likely either just run out and taken them or have stored them in my archives so I may retrieve them for the purpose of posting them on Post and Beam Living. 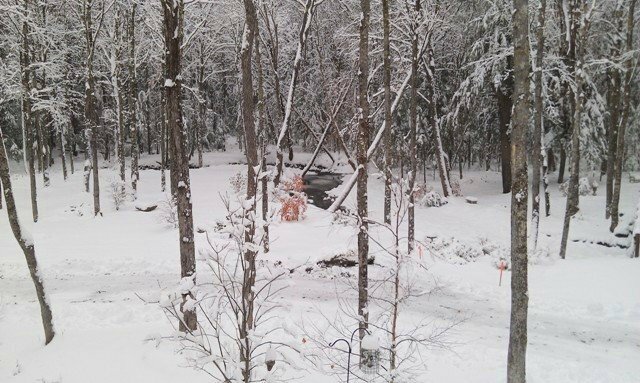 For example; I just posted these pictures this morning on the Yankee Barn Homes Facebook page, stating this was what our home looked like the day before Thanksgiving: …and this was the view from our window. Sure enough, I got the nicest comment stating that if this really was where I lived, they’d like me to adopt them. I wrote back telling them yes, it really was where I lived but the only adopting I was doing these days was of the four-legged variety; particularly the Boxer breed (if you look very closely in the big window of the first picture, you’ll just barely make out the white blaze of Deacon’s chest, our 4-year-old male Boxer). However, there is a way you might come to visit this property. 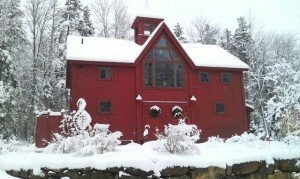 If you are looking to build a Yankee Barn Homes (of any variety; home, carriage house or barn), you may come view this property by setting up an appointment with the nice folks at the home office located in Grantham, NH. They’d be happy to show you around. You might even meet Deacon and Violet! HAPPY THANKSGIVING! 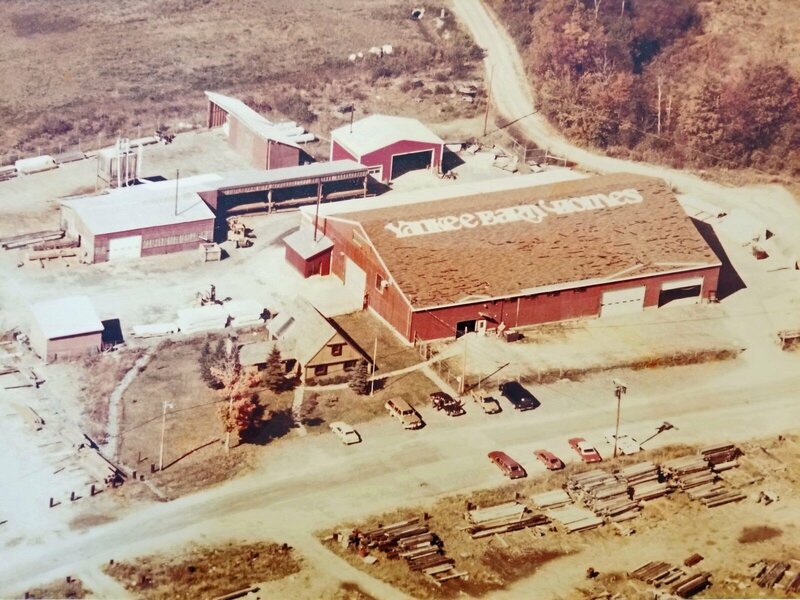 Yankee Barn Homes is celebrating 50 years of innovation and excellence this year. Love this design! A really talented team clearly.